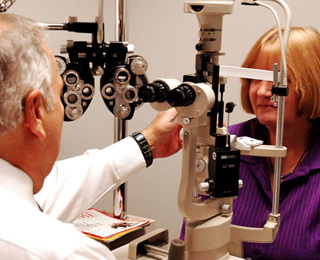 Choose Christine A. Gill, MD for your eye needs in Middletown Rhode Island. Christine Gill was born and raised in New Jersey, and earned a Bachelor's Degree in chemistry from Rutgers University. She graduated from Georgetown University School of Medicine and interned at George Washington University Hospital. She completed an Ophthalmology residency at Bethesda Naval Hospital. Dr. Gill worked as a navy physician for 7 years, both at Groton Naval Hospital and Newport Naval Hospital and attained the rank of Lieutenant Commander. She started a solo practice and joined the Medical Staff of Newport Hospital in 1990. She has served on the Medical Executive Committee and the Board of Trustees at the hospital. She and her husband, Tom Gill, have been married since 1984 and have 2 children. Ophthalmologists, such as Christine Gill, MD, are physicians who perform eye exams, who diagnose and treat ocular disorders with medications, laser, surgery and optical hardware such as glasses and contact lenses. 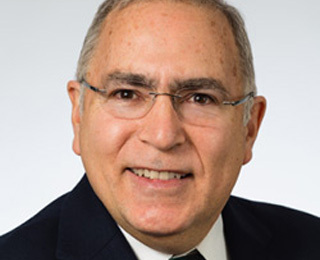 Optometrists, such as David Gabriel, OD, are doctors of Optometry, who perform eye exams and diagnose and treat ocular disorders with medications and optical hardware such as glasses and contact lenses. 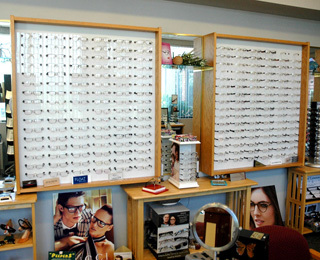 Opticians, such as Jill Paasche, RD, are licensed individuals who dispense, assemble, fit, repair and adjust eyeglasses.